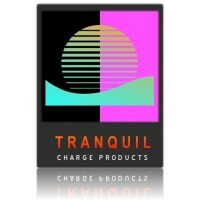 Tranquil Bath Tabs wwwbuychargepowder.net, EU's No 1 Legal Highs Online Store These are great to chill out of the evening not to strong just nice and chilled help with Anxiety and Sleep. 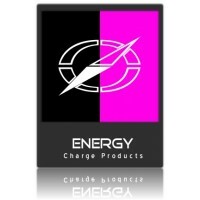 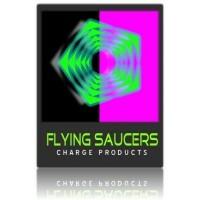 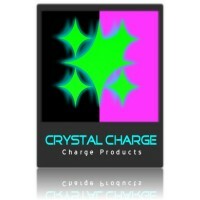 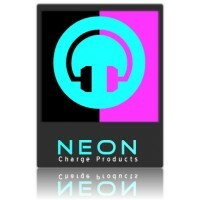 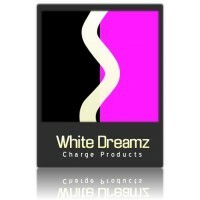 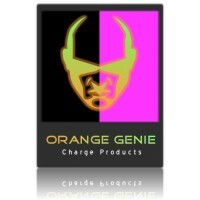 Charge Products are happy to have these back in stock. 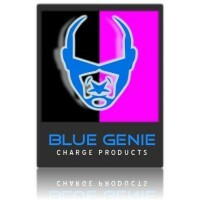 Sedation -Tranquil Pellets a..
Buy Blue Genie Pellets from the EU's No1 Seller Relaxing Bath Tabs inducing sedation, muscle relaxation and anxiolytic properties into your Bath Sedation - has the potential to be extremely sedating and often results in an overwhelmingly lethargic state. 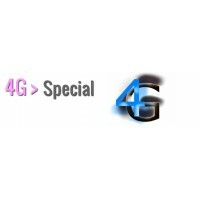 At high..